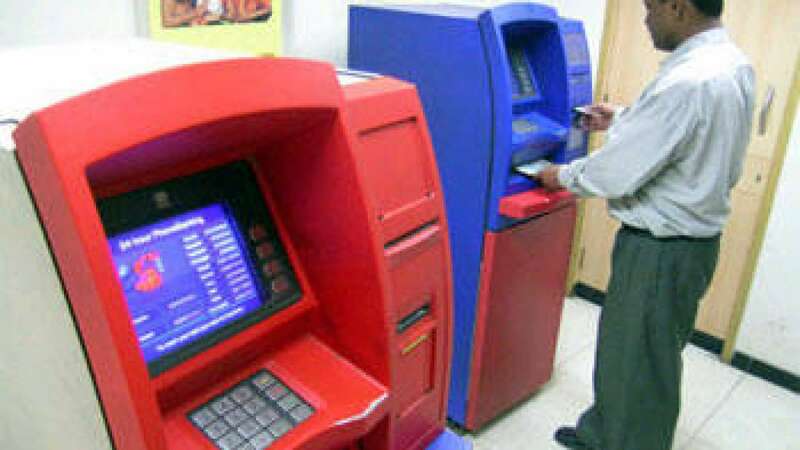 For usage of ATM machine beyond 5 times will attract Rs 20 per transaction. Mind it! These guidelines are for the same bank transaction and for non-banks the free usage comes down to three. Currently, these guidelines are applicable for six metros -Delhi, Mumbai, Chennai, Kolkata, Hyderabad and Bangalore.